Two of his tunes (“like a lafcadio” and “Mallow tone”, written together with Jean-Marc Morès) are taken over by Robert Cordier. 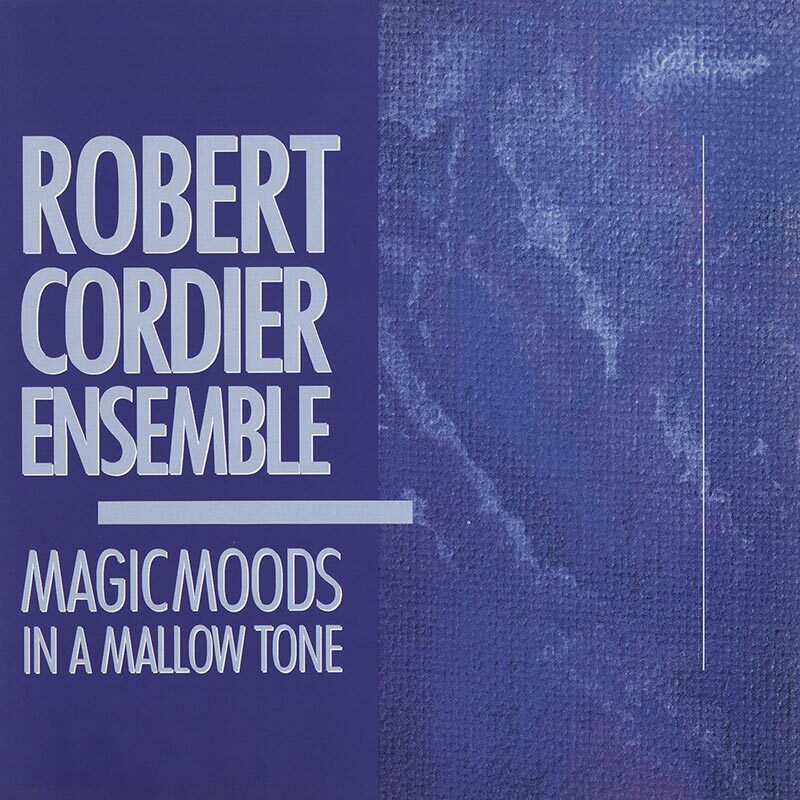 In this excellent record Robert Cordier has tried a “Two-sound” experience: side A is specifically jazz while side B is more funk. There is, however, a prevailing swinging rhythm due to the consecutive rollings of drums, similor to those of R. Cordiers master, the impetuous Art Blakey, in the power and the sharpness of his striking ups. R.
Cordier is a drummer in the literal meaning, he does not play much on cymbal and never on the body of the instrument. The variety of strains on the drum itself and the flexibility deserve the name of – according to Rimbaud’s own words – “un voleur d’énergie” (The man who catches energy). 6:00 The explosive Mr A. B.